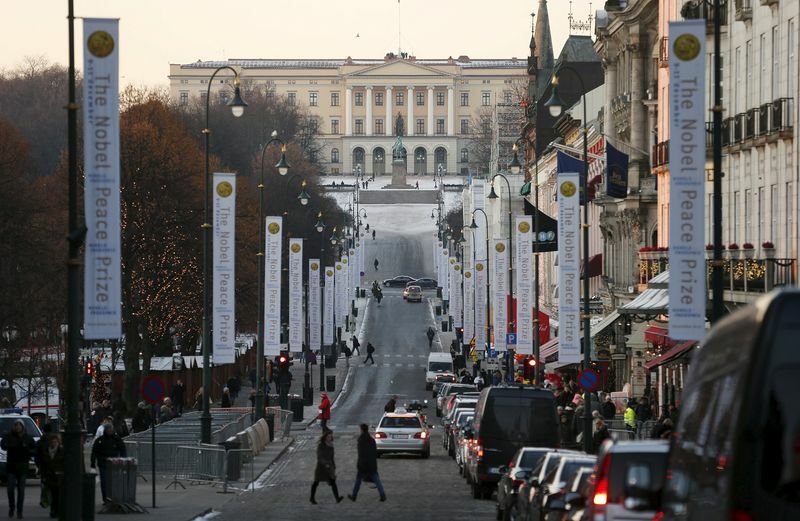 OSLO (Reuters) – Norway’s $970-billion sovereign wealth fund will inevitably step up its investments in China in tandem with other major global funds, but that process could take a decade rather than a couple of years, its CEO said. The world’s largest sovereign wealth fund owns stock in over 9,000 companies and about 1.4 percent of globally listed shares, giving it a broad investment base whose performance closely tracks that of the world economy. But it is under-represented in China, where Yngve Slyngstad told Reuters in an interview that it had “extraordinarily small” investments of around $25 billion. “I think gradually the large index providers and large institutional funds will include China, Asia, into their main indices and large institutions like ourselves are likely to increase our investments as a consequence of that,” he said. U.S. investments, by contrast, account for nearly half the fund’s portfolio, said Slyngstad. It is a major investor in the U.S. tech sector, where he expects regulation to be imposed on firms with information management at the core of their businesses. Firms including Facebook (O:), Google (O:), Twitter (N:) have been a source of concerns for regulators in Europe and in the United States over their handling of user data. “I don’t think it is a question of whether you will get regulation, it is just which format it will take,” he said. Asked whether the fund had addressed these issues directly with companies it is invested in, Slyngstad said, citing Facebook, that it had mainly done it through voting at annual general meetings. This year it backed shareholder proposals opposed by management requiring Facebook to make a report on major ‘fake news’ controversies. The fund is the ninth-largest Facebook investor with a 0.91 percent stake, according to Refinitiv Eikon data. On global trade, Slyngstad has previously expressed concerns about what trade wars could do to international supply chains, raising the question of whether they might give rise to a U.S.-centered one and a Chinese-centered one.